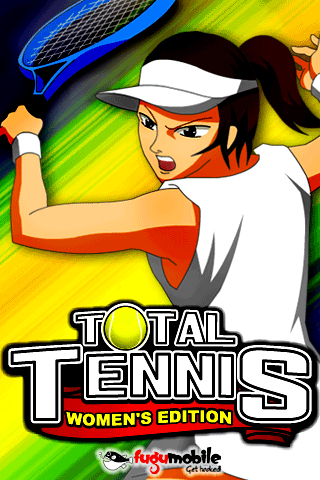 The womens circuit has just got hotter with the new edition of Total Tennis. 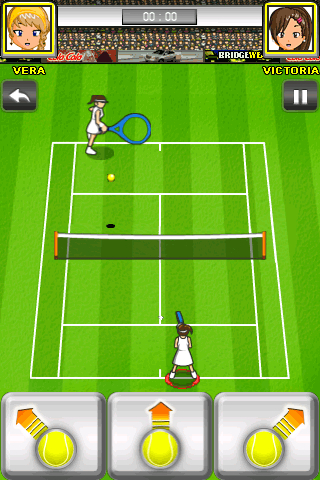 So grab a racket and play against the leading ladies of our time as you battle your way from the early rounds to the grand slam title. 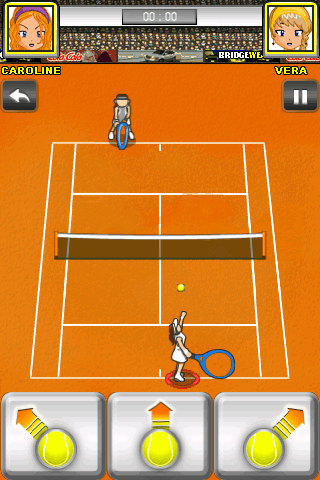 Choose from 3 playing surfaces (grass, clay and Hard) for each tournament.